Turtle Rock Vista is an apartment style complex that offers one to three bedroom units available for lease. These are well maintained and upgraded residences that are located in the award winning Irvine Unified School district with private patios, balconies and open floor plan. Pets up to 24 inches are allowed in this neighborhood with a great location just minutes away from the Irvine Spectrum and Fashion Island shopping centers. 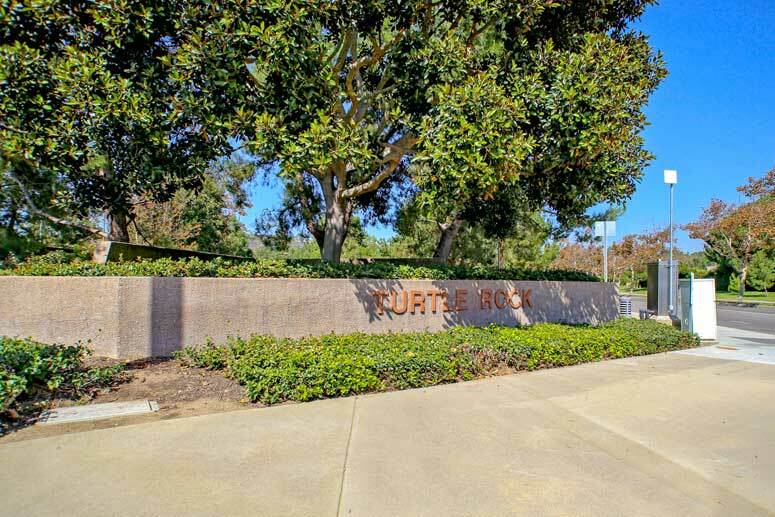 Please call us at 949-988-0605 to schedule a showing of any Turtle Rock homes.